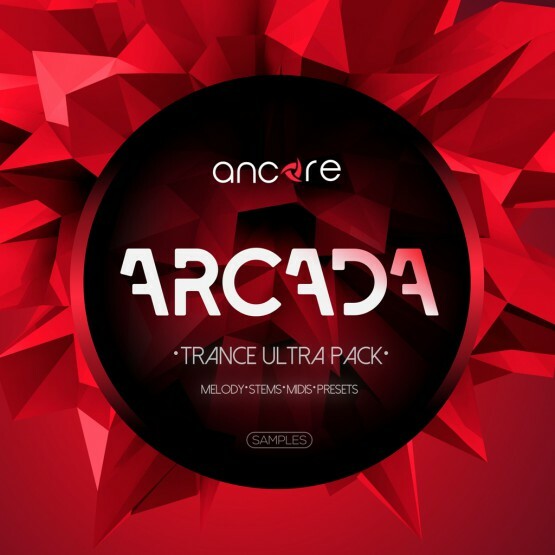 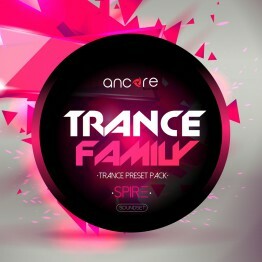 Ancore Sounds are pleased to present an explosive set of «Arcada Trance». 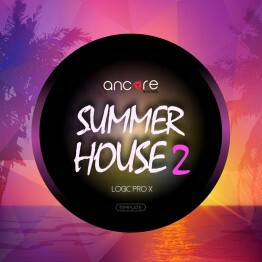 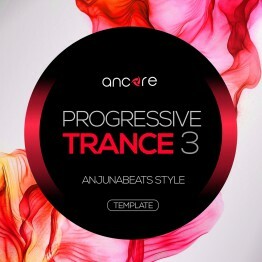 It includes 6 powerful construction kits in the style of Uplifting/Melodic Trance. 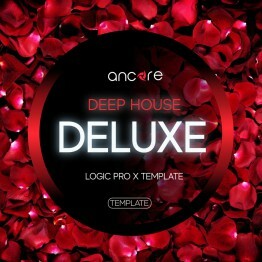 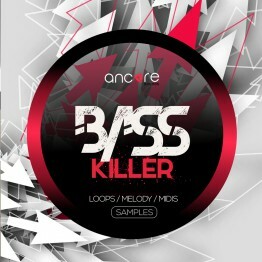 This product contains 1 GB professionally created construction kits, loops, presets. 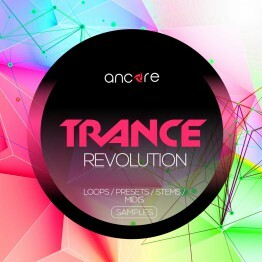 You will find in this package a set of punchy rhythms, powerful synth sounds and many other inspirational solutions for your future tracks. 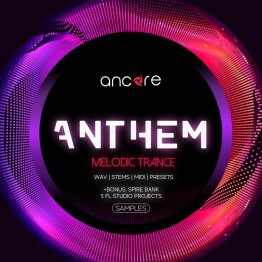 We were inspired by the latest trends in the Trance style and this product was created with attention to the sound of famous labels and musicians.